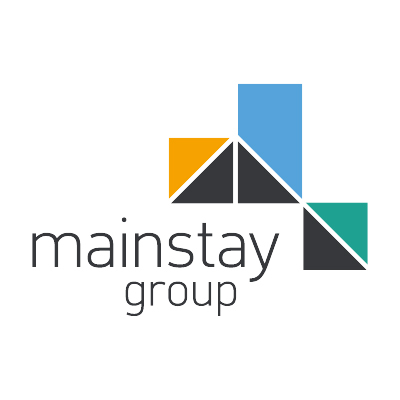 Through our unparalleled and extensive experience, gained over 20 years in the residential block and tenancy management sector, we are well placed to offer a strategic and fully integrated build to rent service. 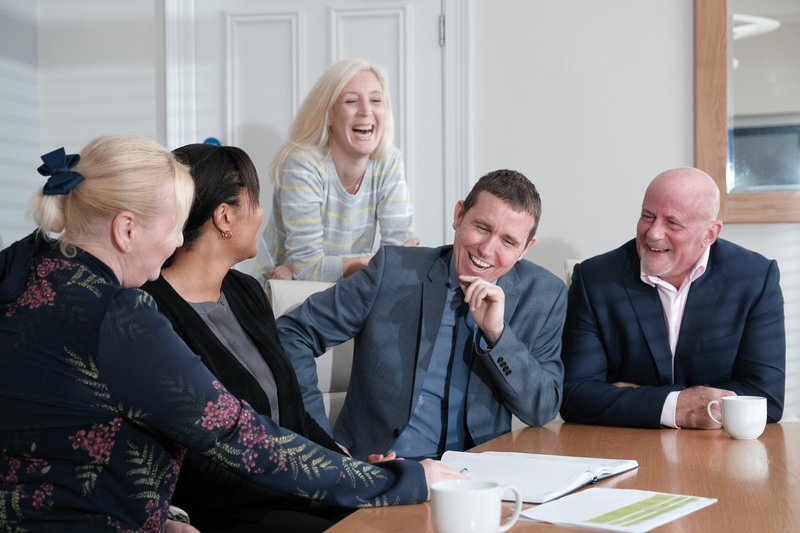 We have created a unique and transformational approach to placing service excellence at the heart of our property management model. Central to this is the full empowerment of our onsite teams to deliver a customer experience expected in the high-end hospitality sector. Using a blend of smart technology and good old fashioned customer service, our onsite teams can react and rectify any situation quickly and effectively. Our technical team have over 30 years’ experience supporting developers and investors in all aspects of project development including building design, asset performance and efficient management. We add value from the outset to optimise future returns and ensure your asset is fit for purpose.